I’ve been nurturing my professional photography career for over 10 years and I truly regard it as a dream come true to be able to do what I am passionate about, every single day. Some of my best photographs have come about through my ability (and a degree of luck) to ride an opportunity as it arises. With my camera in my hands I’ve shot beautiful sunsets, scenery and landscapes; thrilling sporting moments and family memories – and emotions writ large on the faces of children and parents alike. 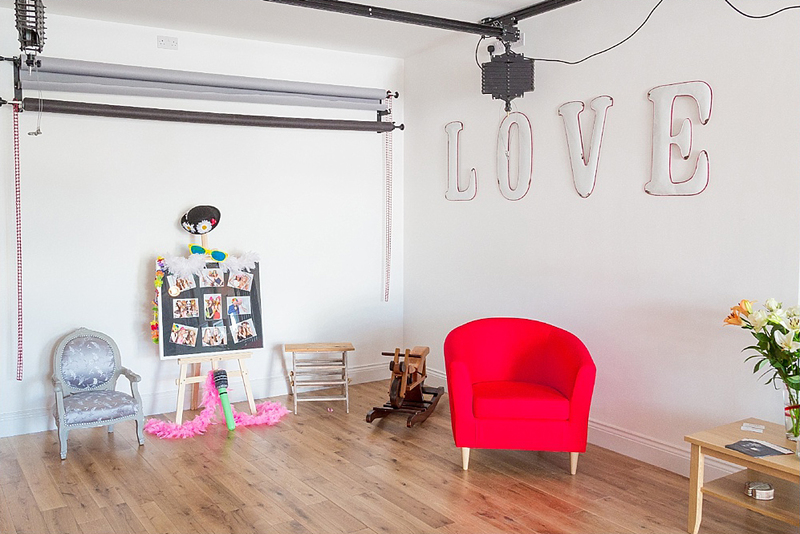 My business has blossomed over recent years and my portfolio has expanded as I’ve learned new skills and added services such as cake smashes, boudoir shoots and wedding dress trashing into my offering, as new trends have come along. 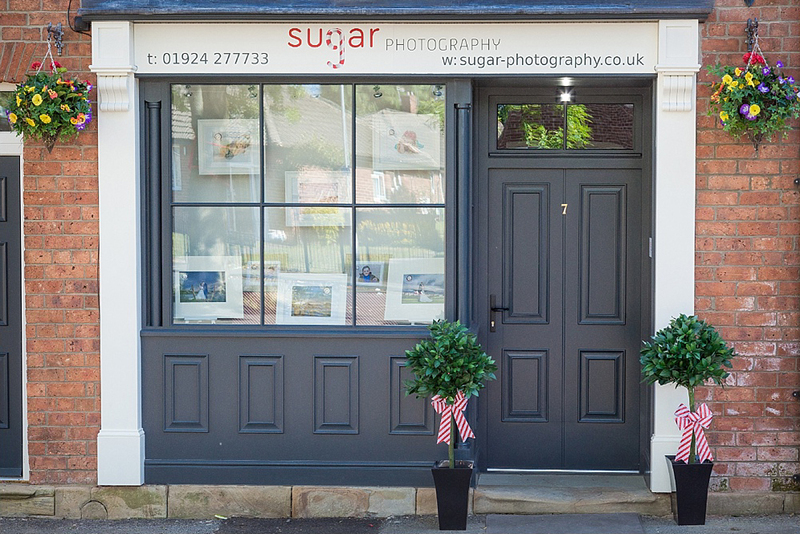 I now own my very own photographic studio in central Horbury, West Yorkshire. 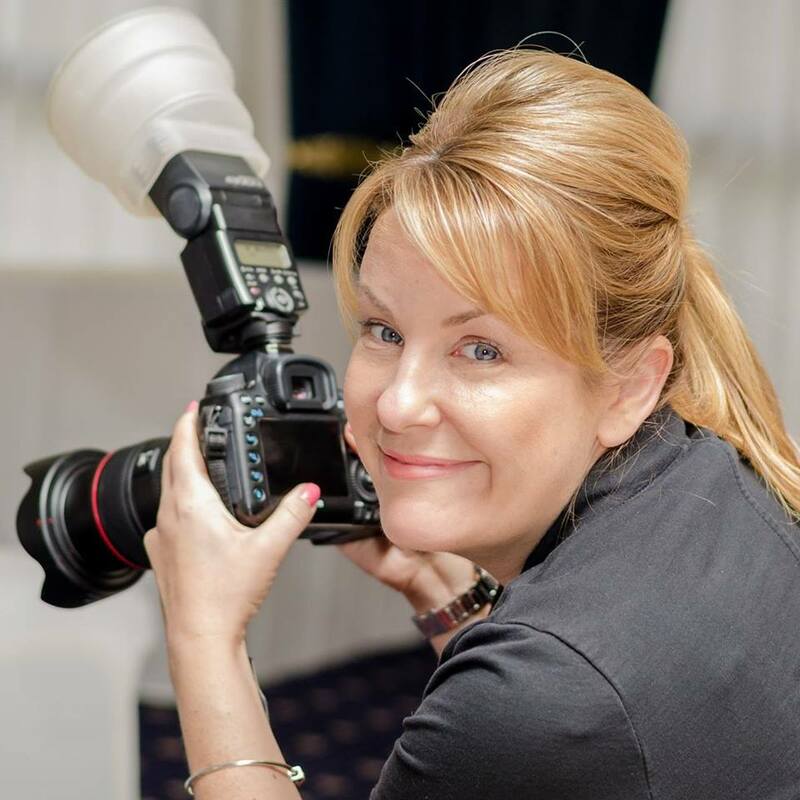 I’m much more than just a West Yorkshire Photographer and my life experience enriches the skills and services I’m able to deliver for my clients. 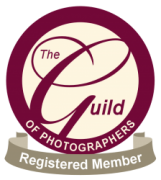 I’m a member of The Guild of Professional Photographers and I’m often training and adding to my skill set to give you the best service. 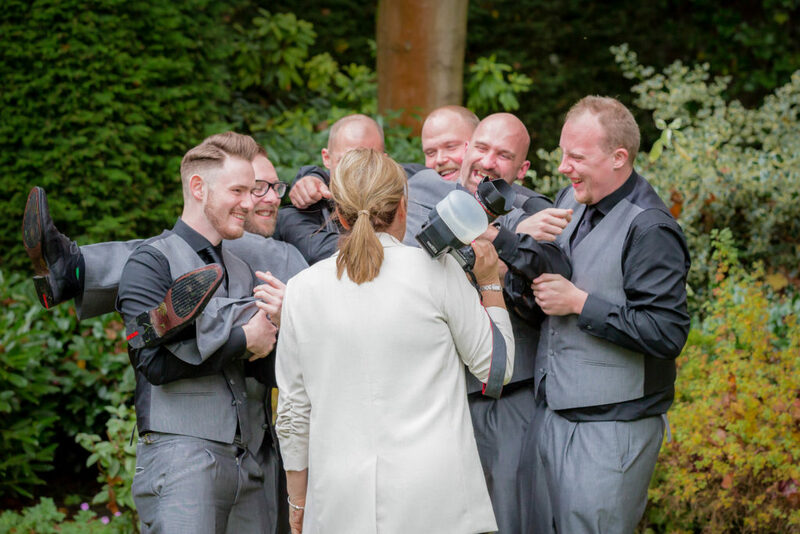 As a mum, wife, daughter, sister, best friend – even as a woman; I know how photographs can capture the most fleeting of memories, for a lifetime. Images of times gone by and loved ones lost, such as my Dad who was taken by the Big C – let us remember, connect, feel, touch and love – time and time again. 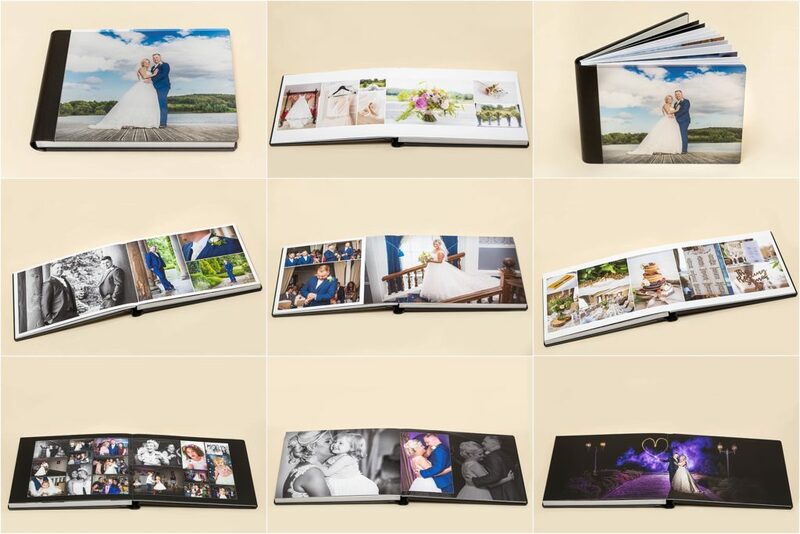 Please get in touch for a cuppa and a chat about your photographic requirements – I can’t wait to work with you!